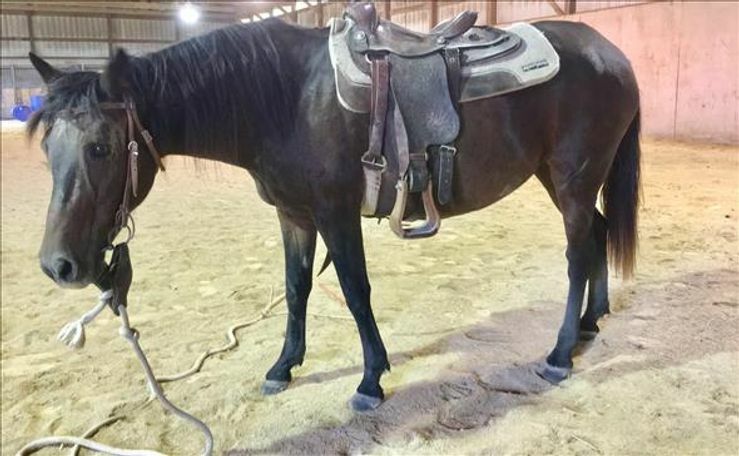 Anna Maria is a Paso Fino mare that is a beautiful solid bay. 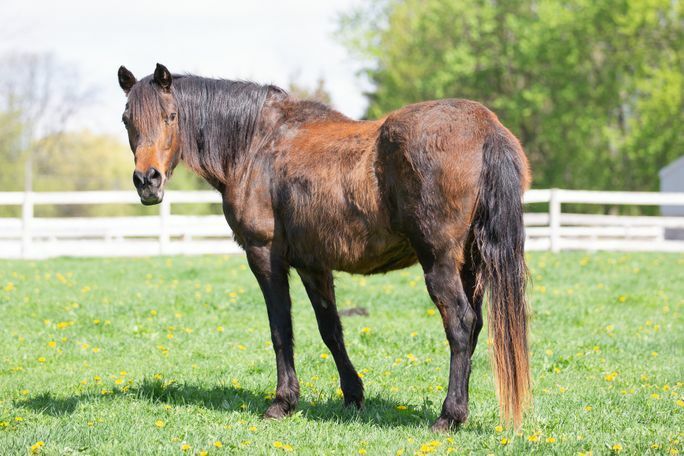 Anna Maria came from a neglect case in Florida and stands at 13.1 hands tall. 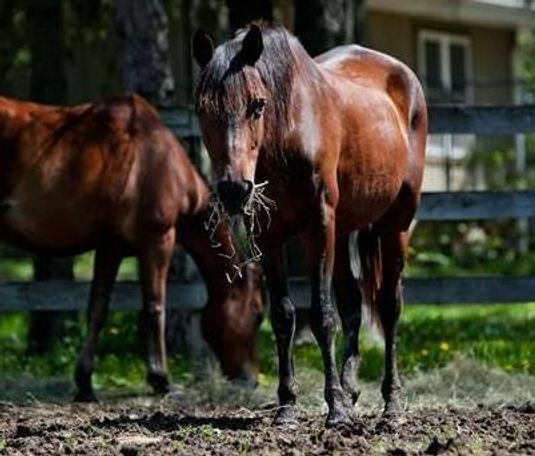 She is easy to catch, likes attention, and handles well for the vet and farrier. 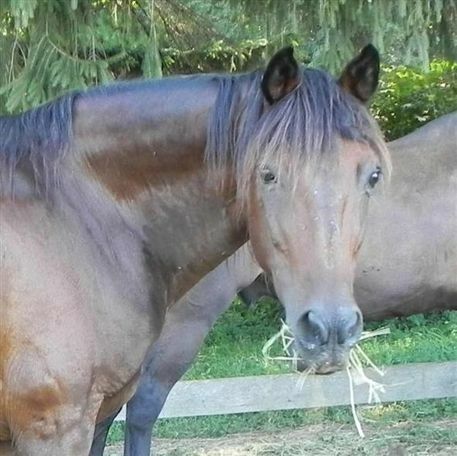 Anna Maria is calm and relaxed under saddle and is rated for a beginner type rider. She has a naturally smooth gait! 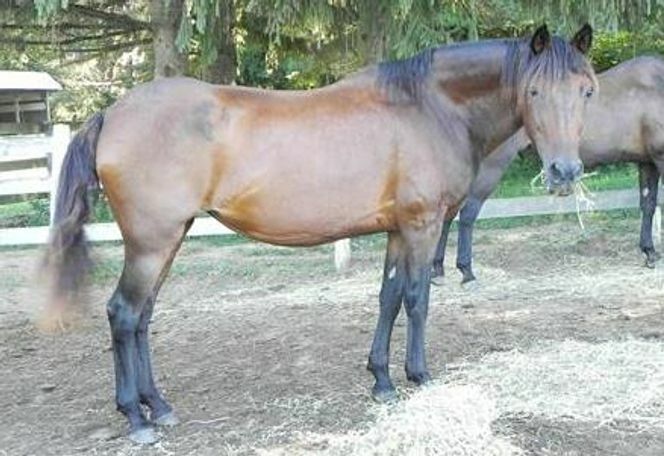 She would make a great trail or family horse! In 2017 Anna Maria tested positive for Cushing’s and is now on a daily dosage of Prascend.